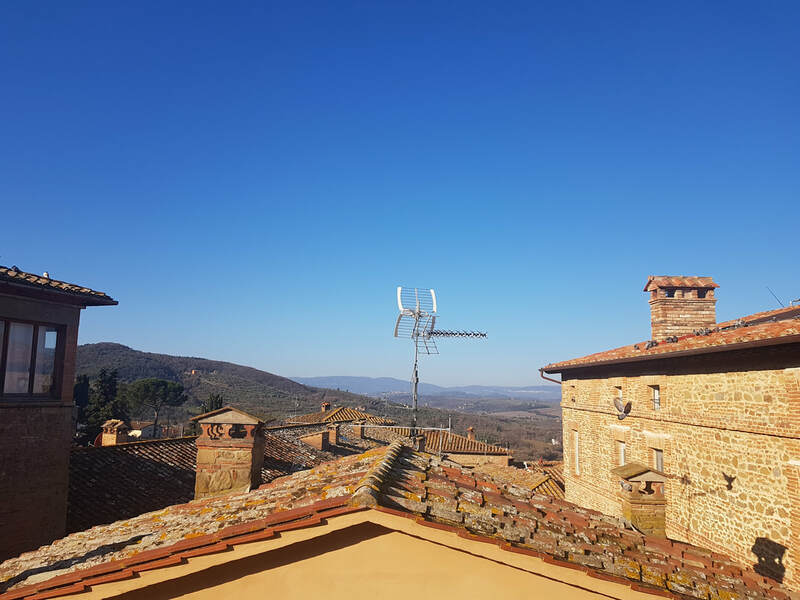 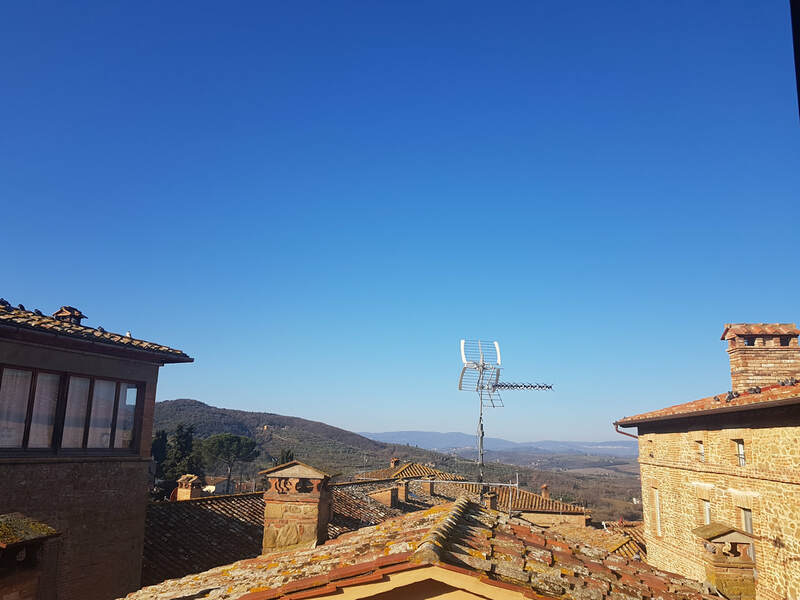 Paciano is an enchanting hillside village, just 3 km from its more celebrated neighbor Panicale. 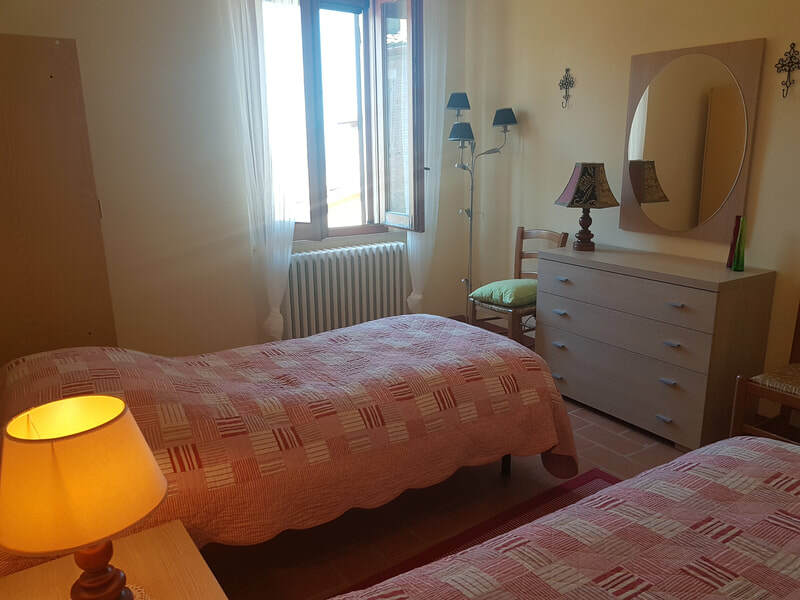 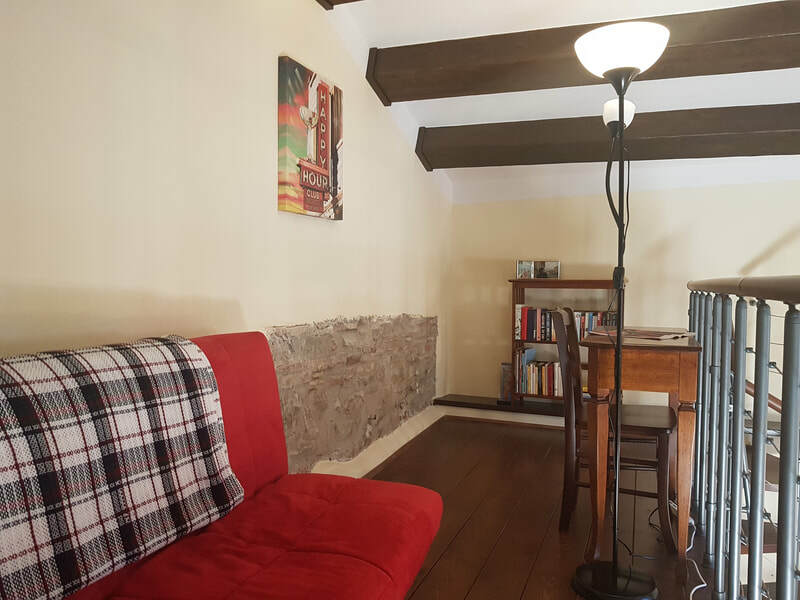 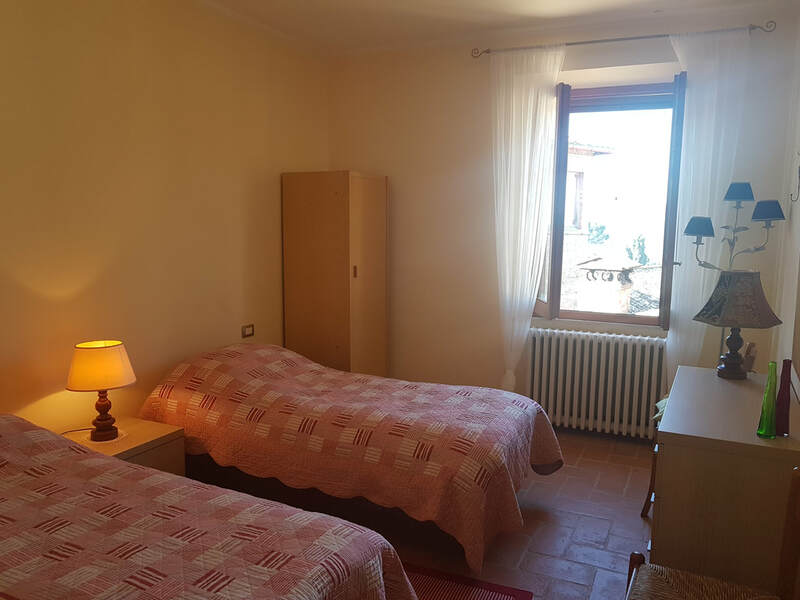 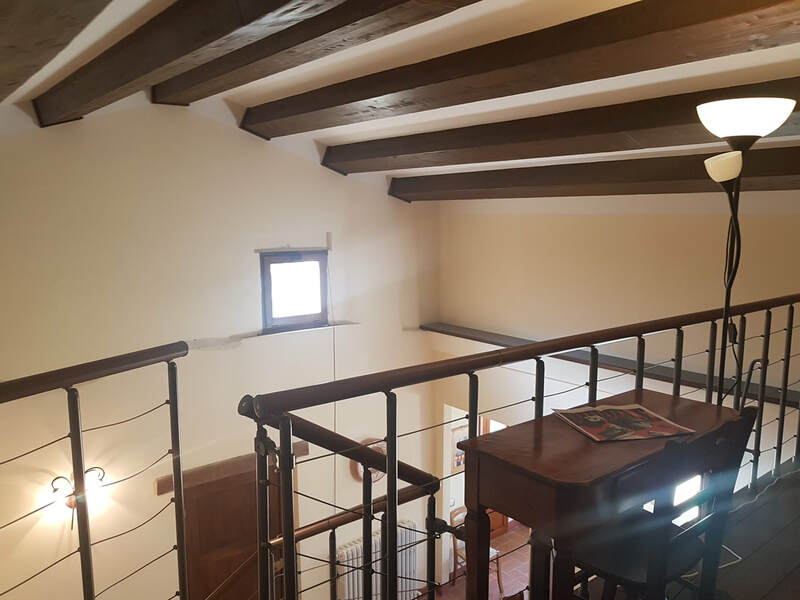 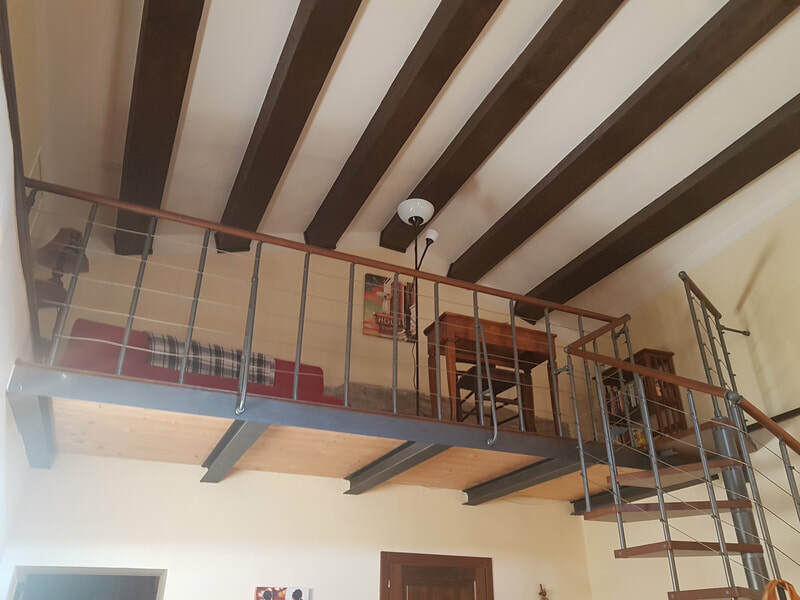 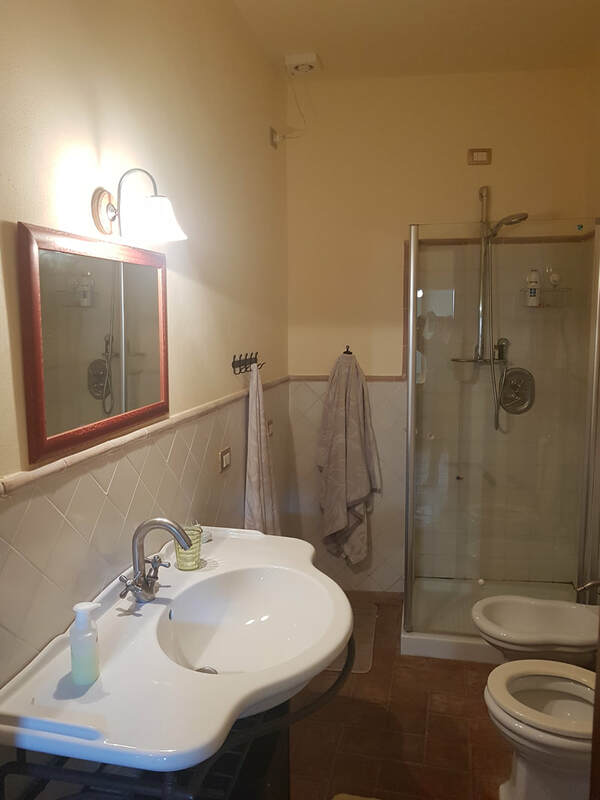 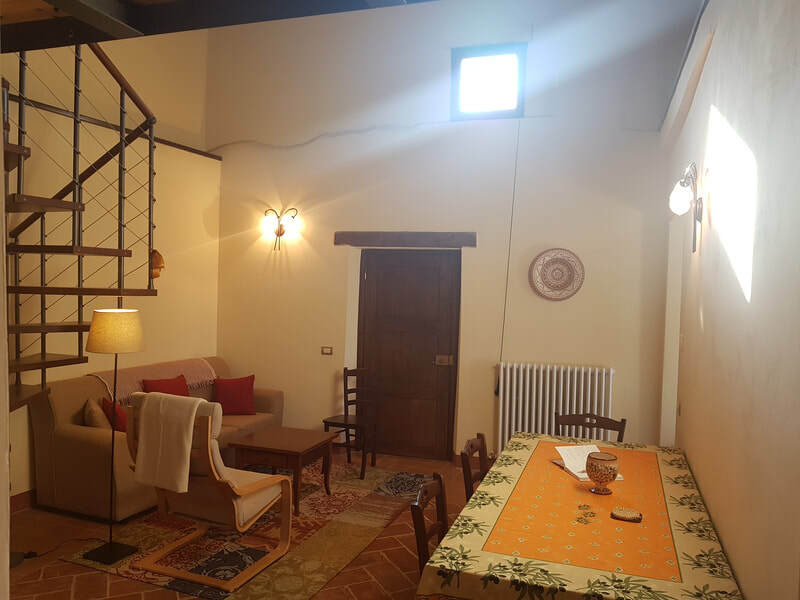 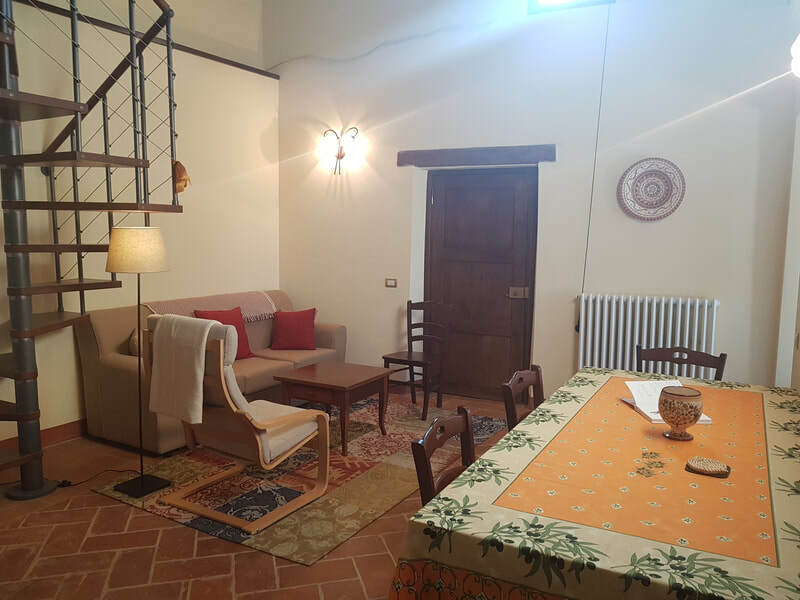 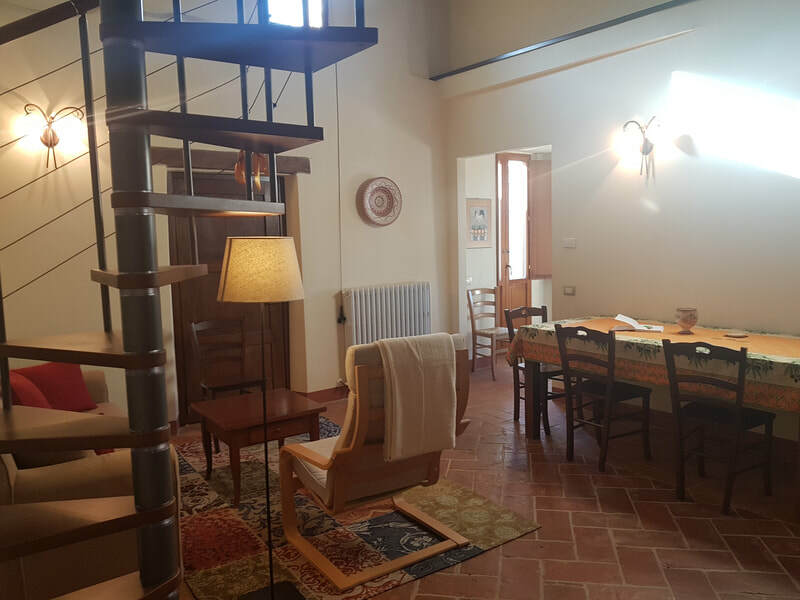 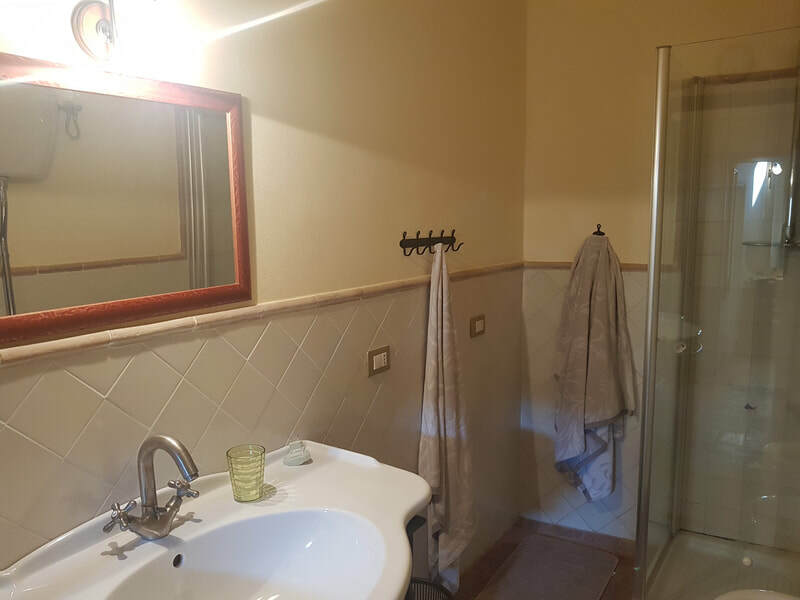 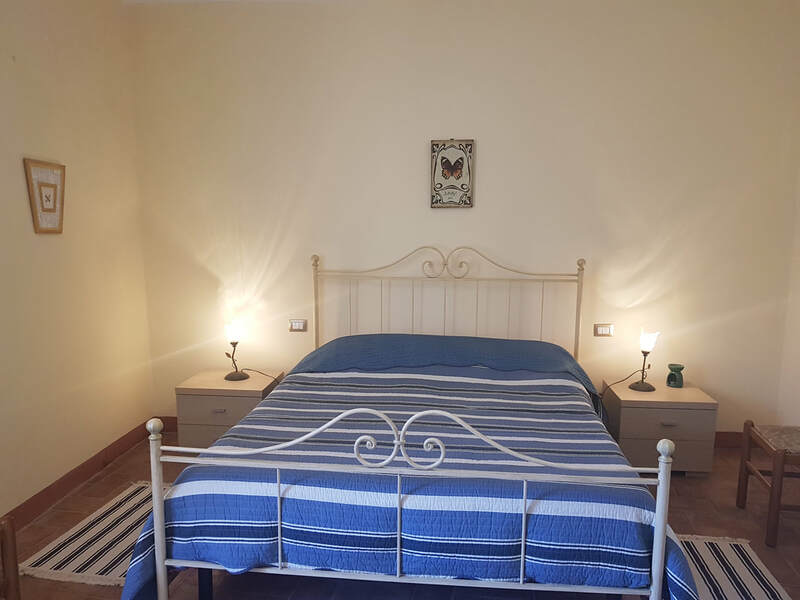 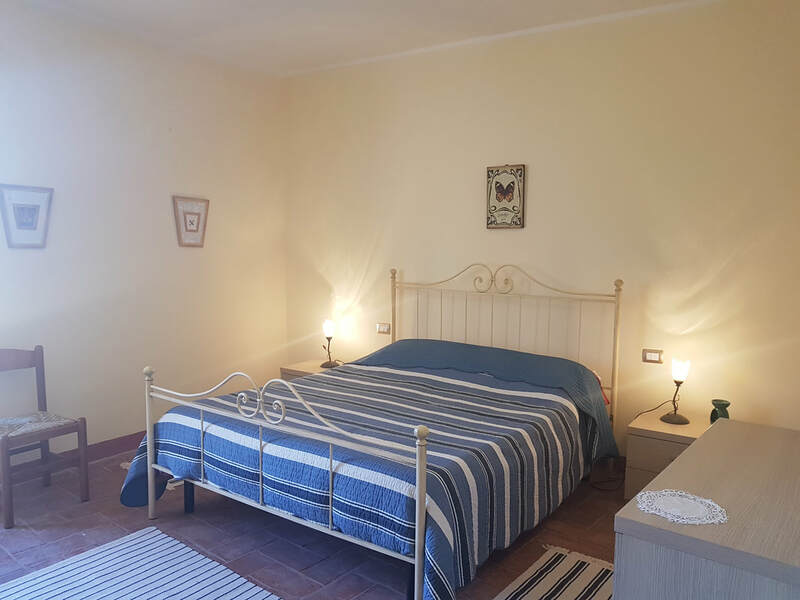 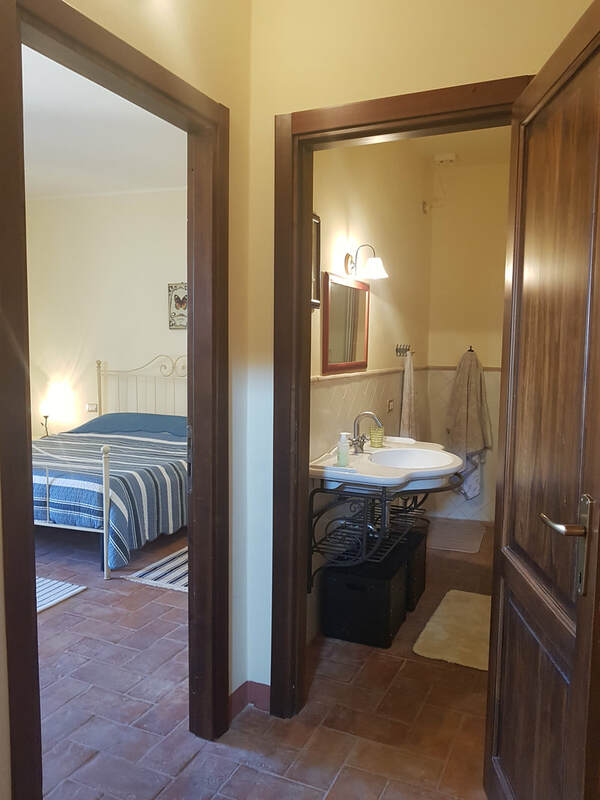 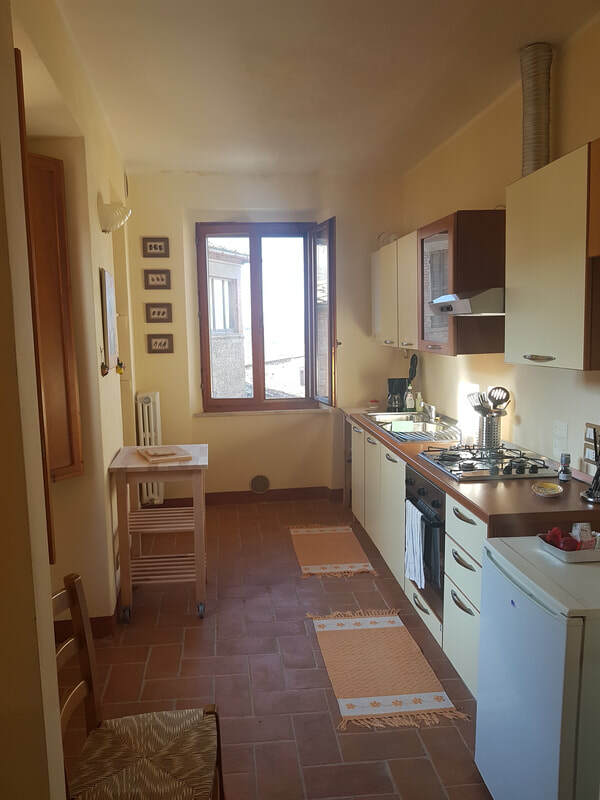 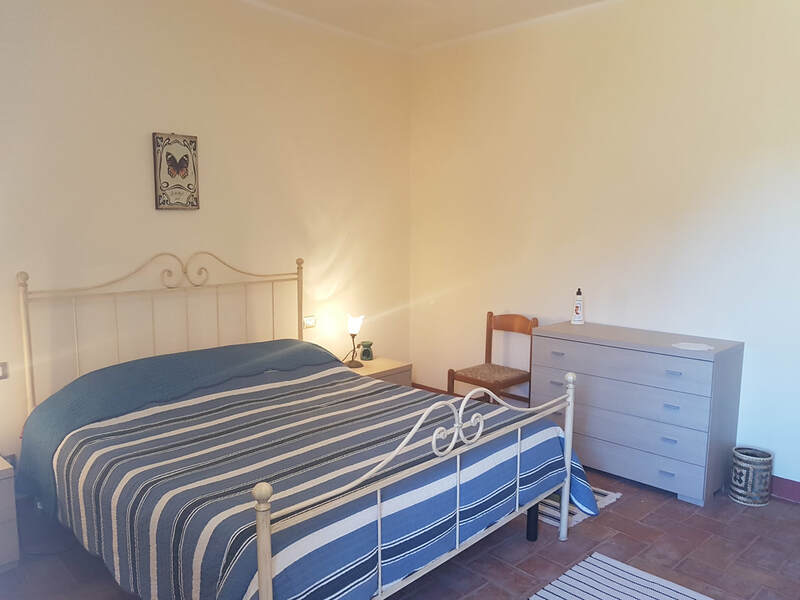 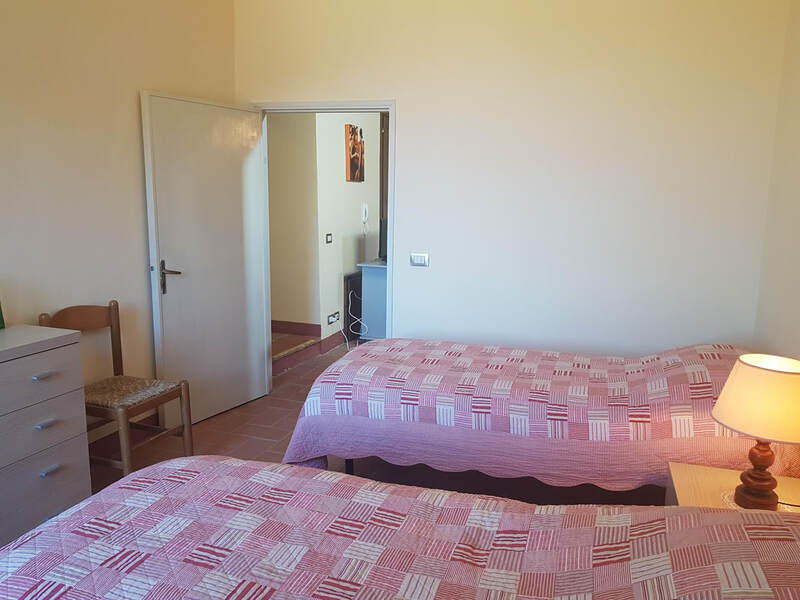 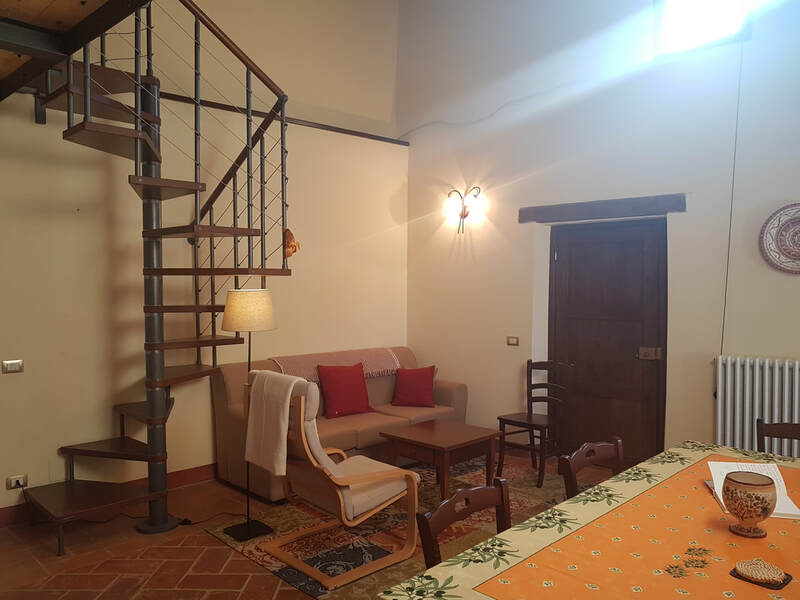 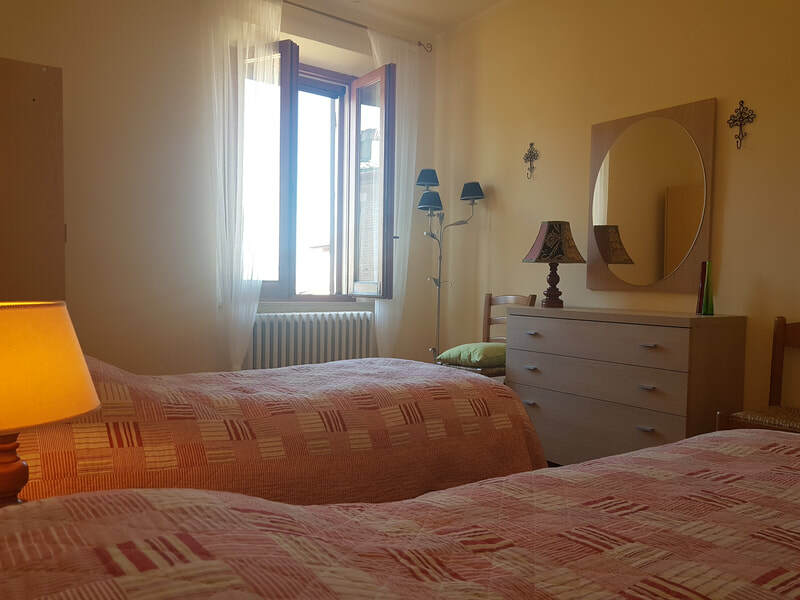 Inside the historic centre is this apartment of 90 sqm on the second floor divided into a large living room with a mezzanine, a bright kitchen with Juliet doors, two large double bedrooms and a bathroom with a shower. 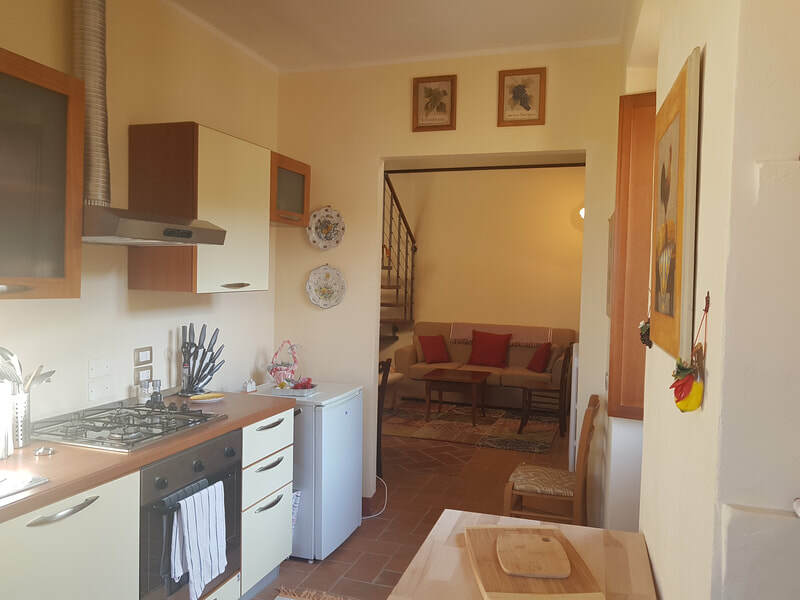 The kitchen is well-equipped and the dining table can seat eight. 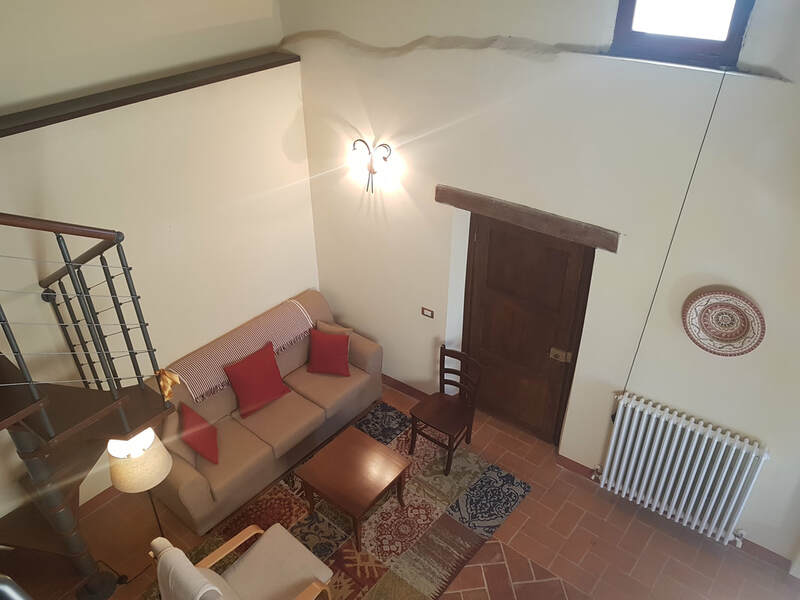 The property has been recently restored with traditional materials.